Buy Darilong (Darifenacin 15 mg) is for Overactive bladder (OAB) symptoms. 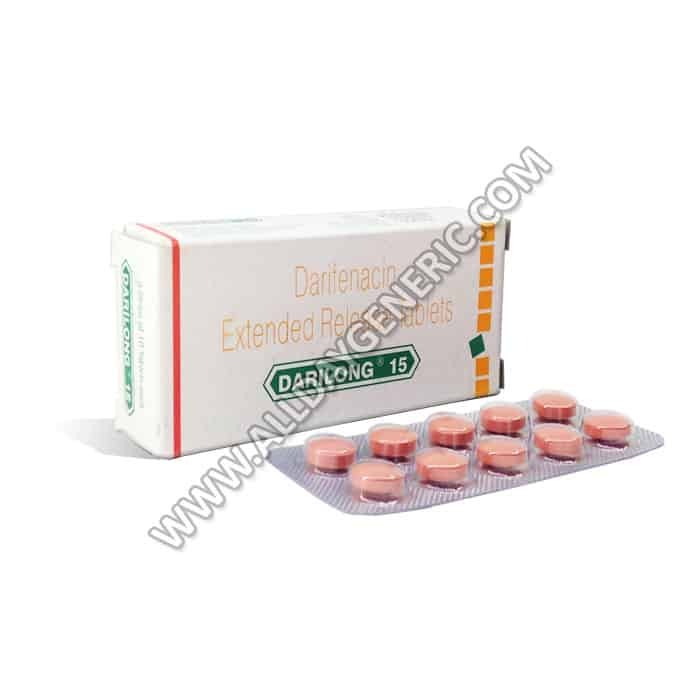 Darifenacin Generic from alldaygeneric.com. Know it’s price, how does it work, how to use, reviews, side effects etc. Get your medicine at your door step with our fastest delivery service. 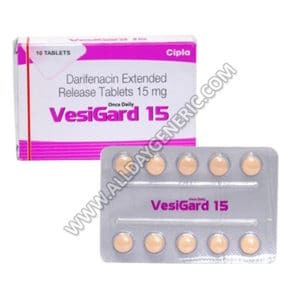 Vesigard (Darifenacin 15 mg) is for Overactive bladder. 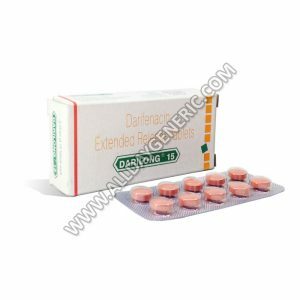 Darifenacin cost, how does it work, how to use, reviews, side effects etc. Get your medicine at your door step with our fastest delivery service.